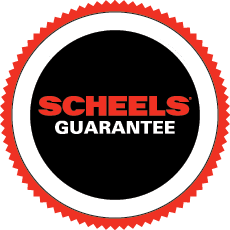 SCHEELS Outdoors teamed up with FOXPRO Game Calls to give 3 lucky winners a chance at 1 of 3 electronic game calls. We will select three winners at random and reach out via email, so keep an eye on your inbox! Contest starts Monday, January 14th and ends Monday, January 28th.